Whilst information is the lifeblood of the digital revolution, it’s the blockchain technology and Tap Coin-like applications that have all keys to revolutionize the advertising sphere freeing it from gigantic money losses and frauds. 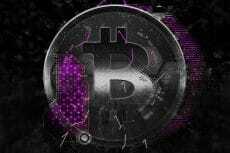 Whether you are a newbie or a veteran in the crypto space, it is becoming harder and harder to remain crypto-skeptic with regards to what’s happening around blockchain, crypto related developments and everything in between. The blockchain technology is evolving at such blazing speed that its infrastructure has already become essential to a number of applications, such as Hooch and TAP Coin. It has become hard to enter a technical conference these days without at least one party bringing up the advancements of blockchain, and Advertising Week in New York is not an exception. On the fourth day of the event, the CEO of TAP Coin, Lin Dai together with Jordan French will be speaking on the blockchain topic day. Needless to add, everybody will be waiting for one more interesting guest on the blockchain topic day – Matthew William Sorum, an American drummer and percussionist best known as a member of the hard rock band Guns N’ Roses. Indeed, blockchain technology has brought a sense of excitement and a little bit of cool to all tech-related spheres, including the advertising industry. This is serious stuff. Blockchain is far more than Bitcoin and crypto trading and it can be useful for advertisers and media agencies as well. Let’s dive a little bit deeper to check out the major problems the advertising industry faces and how blockchain will solve them. Companies like Facebook and Google have an enormous amount of power when it comes to advertising. Wherever people go online, they leave behind a digital footprint, which gathers all the data about them, including the site they visit and their searches & cookies so that it becomes possible to figure out which ads people would be most interested in seeing. 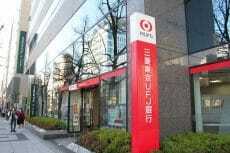 However, there are tons of problems connected with advertisement, the most important one being, gigantic money loss. According to research from IAB, the advertising industry bleeds billions of dollars a year — $8.2 billion to be exact. On top of that, digital ad fraud is believed to take $1 for every $3 spent on digital ads. Just for the record, 37% of surveyed advertisers opt to pay a premium to make sure all the traffic they’re paying for actually goes to a real human being. Let’s try to figure that out. First of all, advertisers can seriously suffer from poor targeting which intensely affect their ads ROI. 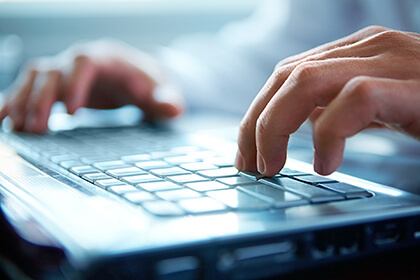 Compounding their losses, marketers can be fooled by fake online resources that commit fraud. Picture this: a marketer may spend over $2 million on digital marketing to achieve 1 million impressions, but it’s commonplace for almost half of them to be generated by bots. Moreover, marketers might waste a serious portion of their budget because of inefficiencies in their marketing processes or by opting for less-than-stellar ad partners. Faulty marketing research or targeting can create dramatic problems for any company, be it big or small. That’s billions upon billions of dollars flowing nowhere. Eventually, it’s the third-party platforms connecting advertisers and data owners that are the only real winners. It’s sad, but it’s a fact. 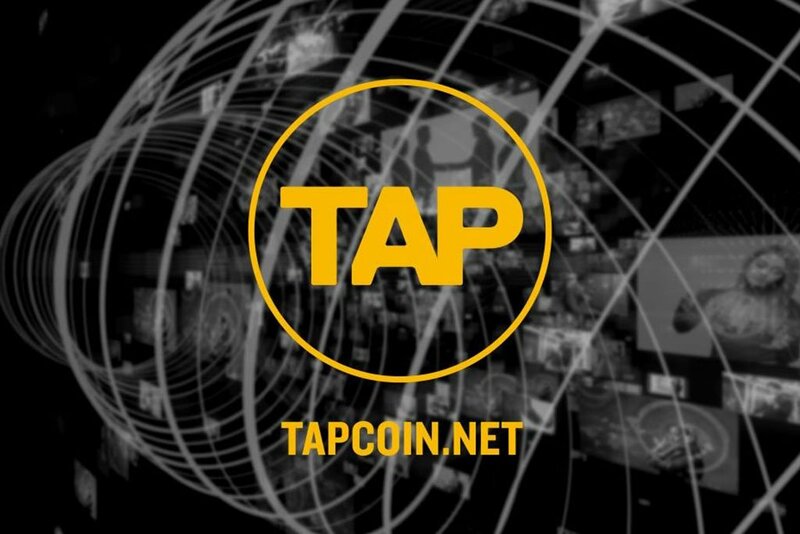 While every facet of the advertising industry is in a state of upheaval, the TAP-Coin app aims to improve each of them. So, get ready to say goodbye to the days of CPM-based advertising with minimal traction. Already intrigued, right? Improved security and data. Since blockchains are decentralized peer-to-peer networks, you won’t find any single point of failure or access point for malicious hackers. Therefore, both safety and security of data are enhanced. Bot/fake accounts prevention. This blockchain- based solution can prevent payments from going to the wrong parties. Real time, hyper-accurate campaign metrics and profitable insights. TAP Coin will help you gain profitable insights and create revenue streams that not only skyrocket your digital business but ensure that it secures your financial standpoint. Deeper consumer orientation. TAP Coin lets advertisers and publishers transact instantly, based on individual impressions rather than month-end results. That means more consumer-oriented advertisement. More effective media spend without middlemen. Marketers can have millions of direct micro-campaigns via smart contracts with consumers 1-on-1, instead of 1 contract with a centralized publisher where 99.9% media is wasted. Okay, we can see that TAP Coin can be quite useful for the advertisers and brands. But what about ordinary people? TAP Coin team has not forgotten about them either. In fact, TAP Coin aims to make all consumers who see their advertisements happy. Wondering how? Picture this: consumers keep their brand permissions in smart contracts, and get “paid” in TAP Coin each time the brand promotes to them based on their data. Simply put, with TAP Coin advertisers and brands not only know exactly what people want, but also deliver them the desired results. Consumers are happy receiving what they need and get rewarded simply for looking at or engaging with those ads. Overall, whilst information is the lifeblood of the digital revolution, it’s the Tap Coin-like applications that have all keys to revolutionize the advertising sphere. Given the complicated nature of the digital advertising supply chain, blockchain technology delivers efficiency, reliability and high-quality data.